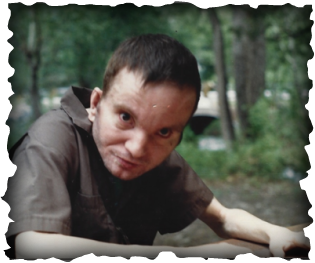 I had warm memories of Diane’s greetings when a Mexican American friend of mine told me that the Mexican people call mentally handicapped persons “angels.” How it warms my maternal heart! Angels come in all kinds of packages. We know that they are always gifts from God and that they are innocent and pure, not stained with sin like we are. Yet, we do not always welcome the messages they bring to us, or we may reluctantly welcome the message at the same time that we suffer through it. 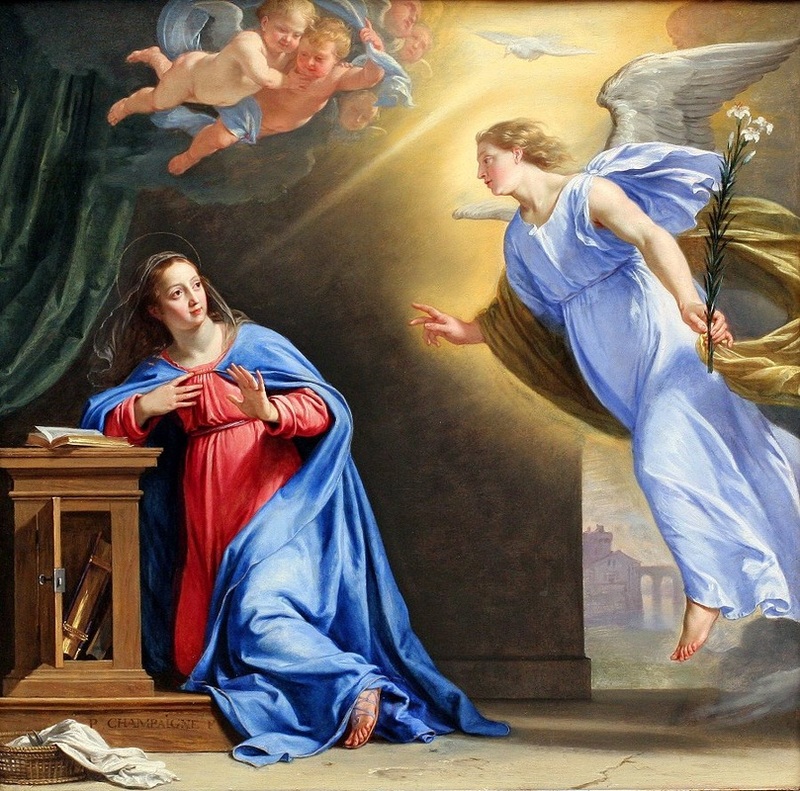 Imagine the message of the Archangel Gabriel at the Annunciation/Incarnation. What an awesome, beautiful message! He announced to Mary that God was offering her the gift to become the Mother of the Son of the Most High. Through that Angel Mary received the greatest gift that any of God’s creatures has ever received. Yet, being a young, unmarried, teenage girl, what a frightening gift that must have been! What about St. Joseph, who was directed by an angel not to be afraid to take Mary for his wife? Though a just man, he was, after all, only human. Surely he must have loved Mary, and most of all he loved God, so he was obedient to the angel’s message, yet he must have suffered some fear about how he and Mary would be treated by family and neighbors. My angel, Sofia, has brought my husband and me many messages from God: messages of faith and trust; messages of compassion and tenderness; messages of patience; messages about the value of suffering. Most of those messages have been seeds that God has planted in our hearts through our angel, and we struggle and pray fervently to help them grow. These messages are not only for us, but for the whole world. When Sofia is calm and joyful, it is easy to see her as an angel. When she is most difficult, I have to pray a lot to see the angel in her heart. Yet, I never forget that she is our precious gift from God, though I sometimes feel overwhelmed by His gift. Surely Jesus felt overwhelmed at times by His Cross! This page is dedicated to all of the angels that God has sent to special families. It is dedicated to special parents and their special families. It is a page to give glory to God through His beloved angels. If you have a testimony about your angel—a message that gives glory to the Father of all angels—that you would like to share through our website, we invite you to send it to littlehandmaids@gmail.com.